Panasonic’s AK-UC4000 and Videosys’ new 4K camera control unit system combine to reduce the complexities that broadcasters face when setting up a live event and broadcasting in 4K UHD, saving costs and set up time. 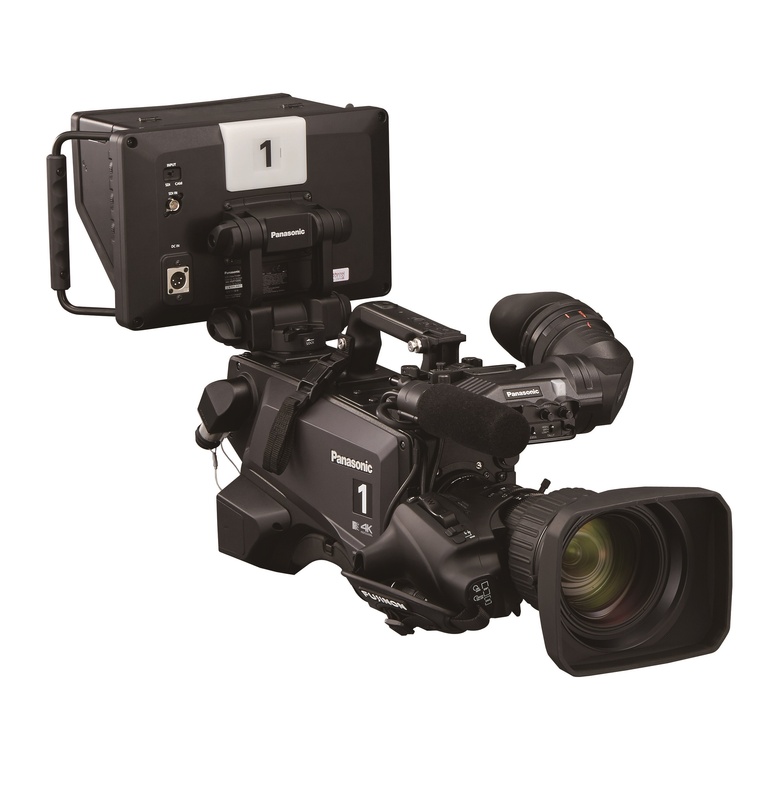 The studio camera, launched in March 2018, received a high speed (2x 3x and 4x) firmware update and now has the capability for 4K output via the 12G-SDI outputs from the camera head and from the camera control unit. It operates in both HDR and SDR modes simultaneously, with the 4.4K sensor and 2/3 type B4 lens mount enabling true 4K resolution and high sensitivity images. 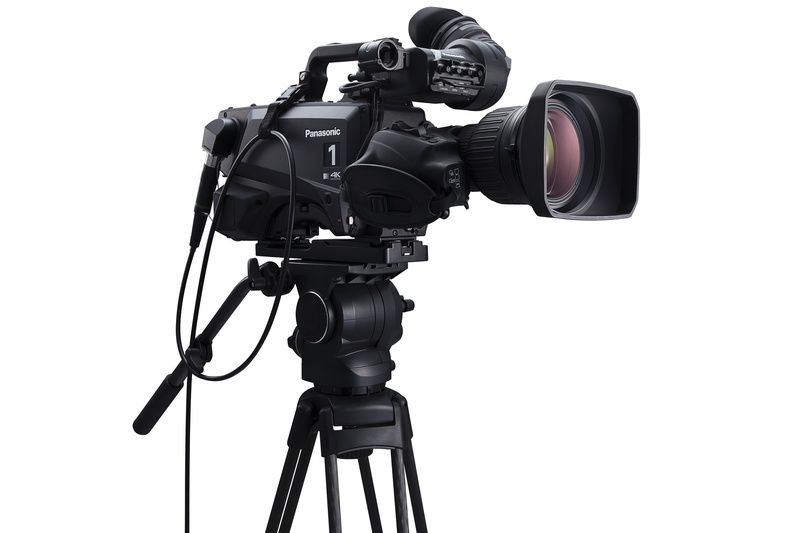 In addition, the Videosys camera control unit system combines camera control, a DTC Pro RXD receiver and an Aeon 4K decoder, with RF over fibre connectivity, in a single unit. By employing SMPTE camera cables, up to two dual channel fibre heads can also be deployed to offer robust performance and simple installation.